The Disciplinary Board of the Supreme Court of Pennsylvania has appointed Pittsburgh estate and divorce litigation attorney Charles J. Avalli as a Senior Hearing Committee Member in the District IV Disciplinary District for a three year term. As a Senior Hearing Committee Member, Mr. Avalli will receive testimony and make recommendations regarding the discipline of attorneys and also hear petitions for attorneys’ reinstatement from inactive status. Mr. Avalli is a shareholder of the Pittsburgh-based estate and family law firm, Gentile, Horoho & Avalli, P.C. (GHA). Mr. Avalli has a long and distinguished reputation in Orphan’s Court law in Pennsylvania based on his extensive experience in all aspects of estate litigation, estate planning and estate/trust administration. He has represented and sued all the major banks of Pittsburgh in estate litigation matters and has created estate plans for some of the wealthiest families in Western Pennsylvania. He has successfully litigated surcharge actions that recovered as much as $1.4 million for the estate’s beneficiaries. He was counsel in a landmark case of trustee removal and regularly lectures on estate and tax planning to civic and professional groups. Also, he has had articles published in Financial Advisor on estate and trust litigation matters. Mr. Avalli also has a substantial practice in the area of family law. He has worked on and litigated some of the biggest divorce cases in Western Pennsylvania. Mr. Avalli is a member of the Allegheny County Bar Association’s Probate and Trust Law Section and Family Law Section. He has been recognized as a Super Lawyer in the areas of Estates and Trusts Litigation and in the area of Family Law for the past several years. 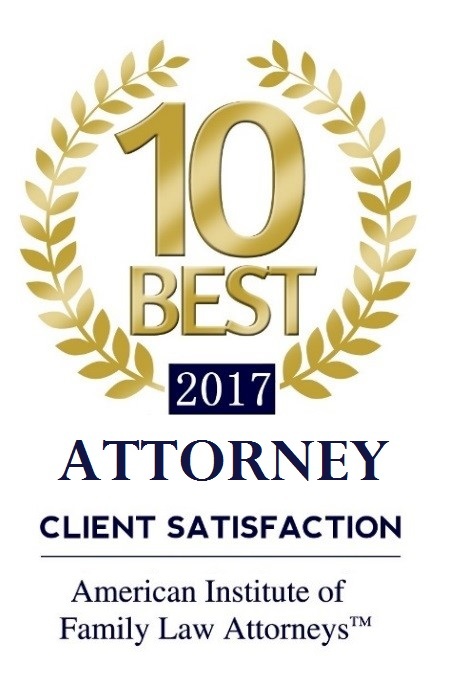 He has also been recognized in The Best Lawyers in America in the areas of Trusts and Estates-Litigation, Family Law and Trusts and Estates for the past several years. Mr. Avalli previously served as a Hearing Officer of the Disciplinary Board of the Supreme Court of Pennsylvania from 2004 to 2010. Mr. Avalli also served on the Board of Directors of Auberle, a non-profit agency helping troubled children and families in Western Pennsylvania and assists them in planned giving matters. Gentile, Horoho & Avalli, P.C., is recognized as a well-respected family and estate/trust administration and litigation law firm. The firm serves clients from every walk of life – from high profile business leaders and sports figures to small-business owners, professionals and homemakers and was instrumental in the original framing of the Divorce Code for the Commonwealth of Pennsylvania. 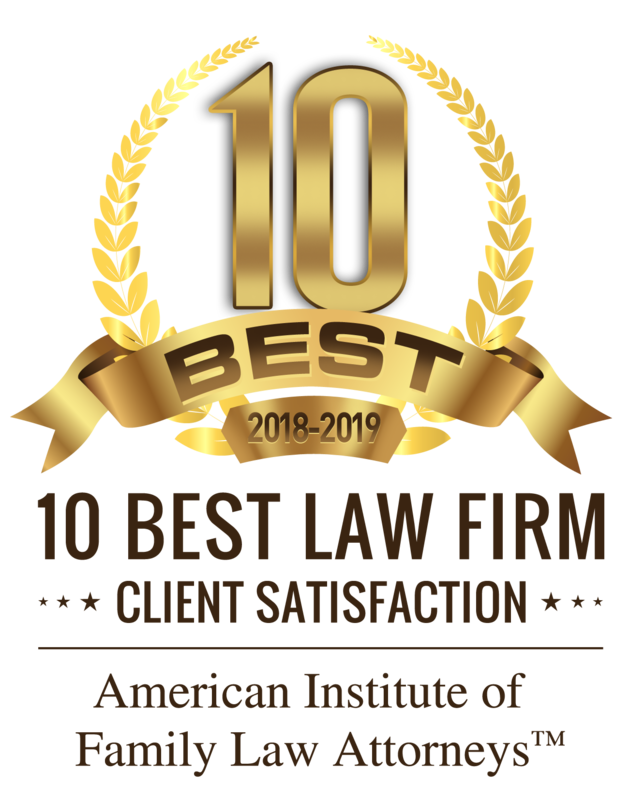 The lawyers of GHA are currently recognized in The Best Lawyers in America and have also been designated as “Super Lawyers.” The firm also holds the highest ranking of a law firm by Martindale-Hubbell. The firm includes shareholders and associate attorneys with tax, accounting, estate, trust and business experience in order to accommodate the escalating complexity of financial issues in family law and estate/trust matters. Firm members are past and present officers in the Family Law sections of the local Pennsylvania and American Bar Associations and the American Academy of Matrimonial Lawyers and frequently write and lecture on matrimonial law as well as estate/trust issues. This entry was posted in General News and tagged Avalli. Bookmark the permalink.